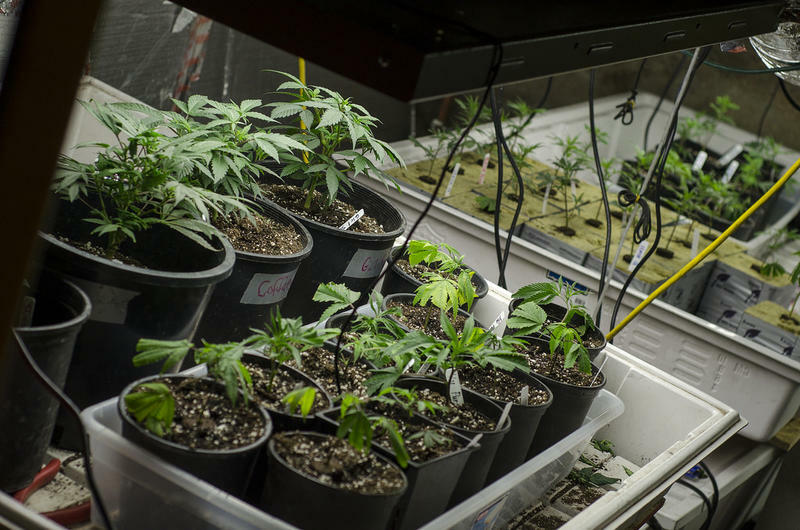 State lawmakers are considering taxing and tracking medical marijuana in Michigan. Bill sponsors are expected to tack those and other changes onto bills that would create new protections for dispensaries and patients who use non-smokable forms of cannabis. A state House panel on Tuesday also took up a new bill that would track cannabis from seed to sale. Some marijuana activists say those changes would create a significant burden on patients and caregivers. 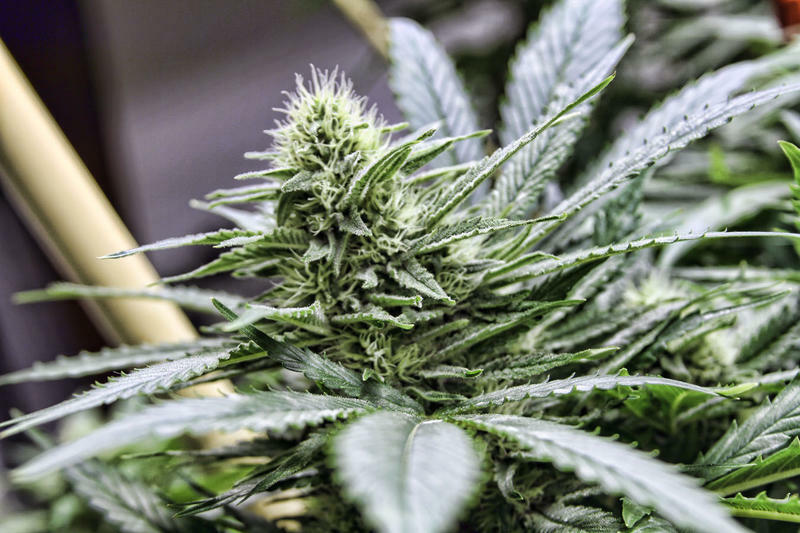 “I think we need to be cognizant that the more regulation and cost that we blanket the system with, we’re actually driving people into the illegal market,” said state Rep. Jeff Irwin (D-Ann Arbor). But supporters of the changes say new regulations are needed to ensure public safety. Marijuana activists who have been most directly involved in negotiations behind the scenes in recent years say they do not support taxing marijuana or any type of medicine. But they say they’re willing to compromise on that point in order to attain the new protections for patients and caregivers. And they say many of the changes will not directly affect patients. “This is a regulatory framework for a new commercial industry and it’s not something that will affect patients and caregivers who are meeting their medical needs in their homes,” said Robin Schneider with the National Patients’ Rights Association. Kesto says the state could also use the proposed legal framework to regulate recreational marijuana. That’s if voters choose to legalize pot in 2016. 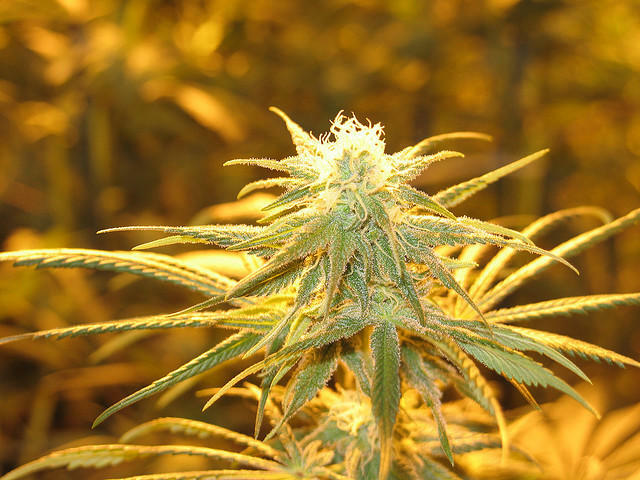 Two Michigan groups hoping to legalize marijuana in Michigan can begin collecting signatures to put the question on the 2016 ballot after a state elections board signed off on the groups' petition language. 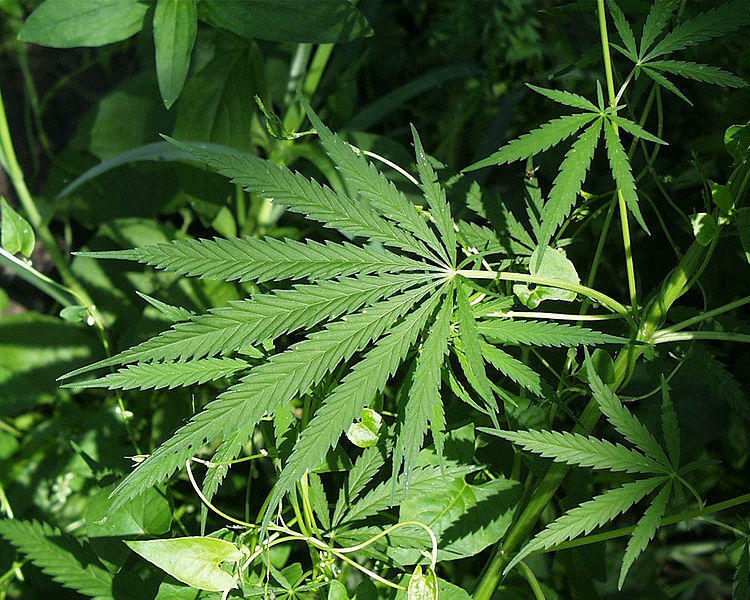 A couple of groups hoping to legalize marijuana in 2016 have a green light to move forward. A state elections board signed off on each group’s petition language Thursday. They can now begin collecting signatures.